The title explain it all, i already tried to buy them online but as today in 2016 all codes are already sold and reedemed so my last hope is modding or doing a license transfer (what is harder to obtain). Any specific DLC your after? 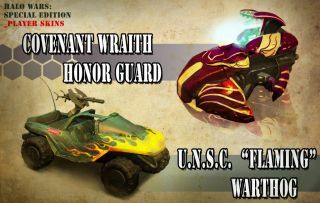 It is the Halowars ones like in the picture?